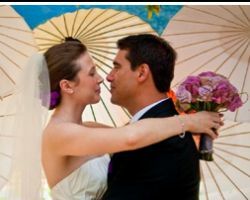 Your checklist of things to do before your wedding and on your wedding day can seem overwhelming. 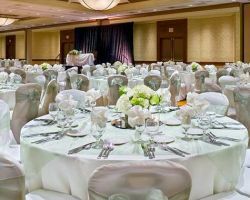 When you have your wedding at the Double Tree hotel, you will enjoy the help of an expert wedding consultant who will help make that list seem much less daunting. This specialist works individually with clients to understand how they have always envisioned their wedding and then work to create that vision on the big day. You will be treated like royalty and enjoy stress-free planning from the experts at this hotel. Amy, the main designer and event coordinator at Twitterpated Weddings, has become somewhat of a celebrity in the industry for designing beautiful weddings and meeting each deadline flawlessly. She offers different wedding packages that include her planning the entire event, her guiding you in the planning of your event, and working closely together. Her most popular package is the one in which she is more of a consultant and organizer while you choose the specific details to make your day unique and special. 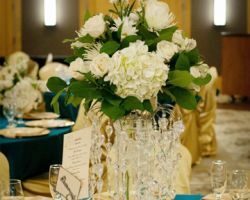 A Classy Affair is a premier reception planning company. They take care of everything to make the party as special and fun as the exciting ‘I dos.’ This company works all around California to provide clients with the very best service possible. They can provide everything: whether you want a DJ, solo musician or formal quartet. They will have the perfect music to suit your event. They can also help you keep things running smoothly by making the appropriate announcements at precise moments. 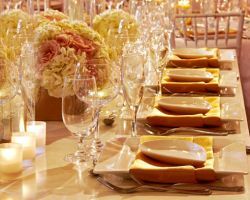 Planning your special event will not be stressful when you have the help of California Special Occasions. This company has worked with countless clients to pull off incredible birthday parties, large corporate events, social gatherings and beautiful weddings. The planning consultants work closely with their clients to bring their party vision to life. 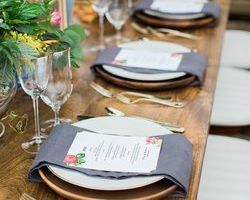 While keeping on budget, this company will eliminate the stress of planning a large gathering by finding the right vendors and paying close attention to the details. Event planning can be a tricky business, which is why getting help from Williams Party Rentals & Event Planning Services is what countless couples have done to make the planning of their big day more enjoyable. This company will find you the right vendors and focus on the details to make your day unique and personalized while still maintaining the event style. Though they do not offer destination planning, they will help any couple getting married in California create a beautiful day and celebration. Since hotels are extremely popular wedding venues, it is only natural that they be the homes of the top wedding planners as well. 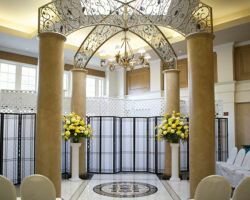 Hotel Baltimore offers everything you could need for your wedding in one place, including a wedding and venue specialist. 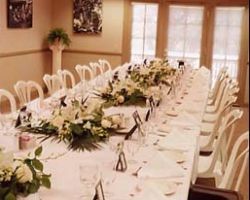 This planner will not only help you to choose a menu, create an atmosphere, and provide exciting entertainment, but they will also help you maximize the use of the venue itself as they have hosted countless weddings in the hotel’s rooms. Julie Adiutori has been planning and organizing weddings and events for almost 15 years. 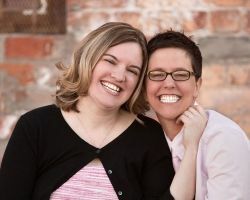 She uses her experience professionally and personally to serve her clients at Gala LGBTQ Nuptials. Since Julie is the proud mother of a gay son, she has completely dedicated herself to the community as an activist and wedding planner in San Jose, CA. If you would like to marry you partner and love of your life in style, then working Julie and her team to plan your big day is a must. Cornejo’s Event Planner has turned their craft into an art form. It is clear from the gallery of parties and weddings that they have previously planned that they have a passion and talent for making events look and feel unforgettable. This local planning service rivals the class of the most well known planners in the country. In an initial free consultation you will discuss catering, decoration and planning to give the consultant a better idea of how to best serve you. Having your wedding at a hotel is a classic and sophisticated way to celebrate the love you share with your partner. It is also one of the most relaxed ways to plan a wedding when you have access to the hotel’s certified San Jose wedding planner. The Marriott and the wedding specialists work closely with the couple to plan the big day. They use your personal style and suggestions as a guide to creating a romantic and intimate atmosphere that you will love.